As you can guess from the name, this part of London is named after the Italian city that everybody loves. Luckily, during World War Two Little Venice remained untouched and today we can delight our sight with original Georgian buildings. 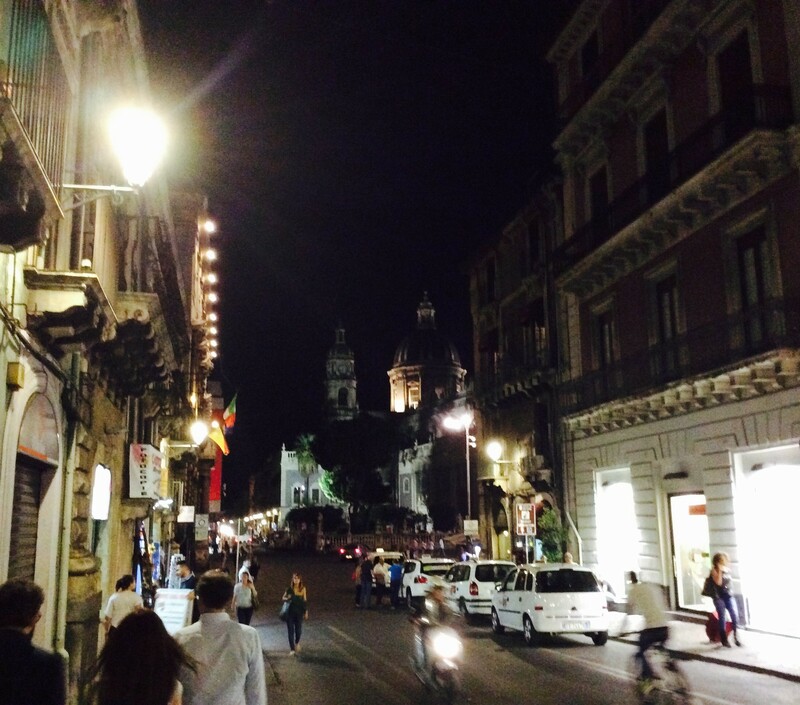 You can walk towards cafes and little pubs while you admire big beautiful buildings. 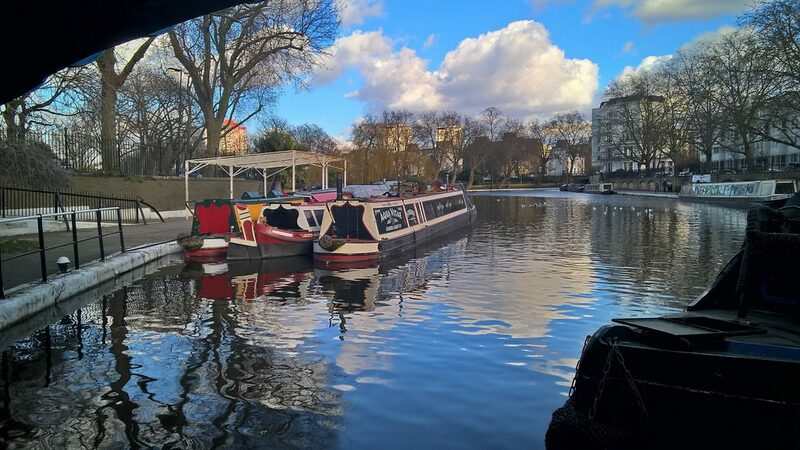 Situated to the north of Paddington, at the crossing of Grand Union Canal and Regent’s canal, Little Venice comes best to life during summertime when you can enjoy a nice peaceful boat ride or even a puppet show. If you want some time-out from the city agitation this is the right place. 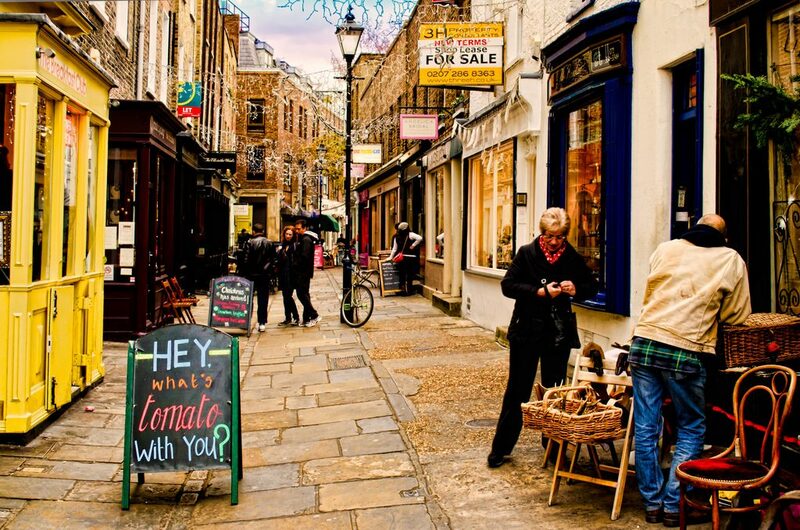 Just behind Upper Street, you can find Camden Passage that waits patiently for visitors. Here you explore a unique kind of market with almost two hundred dealers that are ready to sell both antiques and modern objects. Camden Passage first opened its gates in the 1960s and was open ever since. Most often the trading days are between Wednesday and Saturday but if you will make a previous arrangement the shop can open their doors to you in other days too. 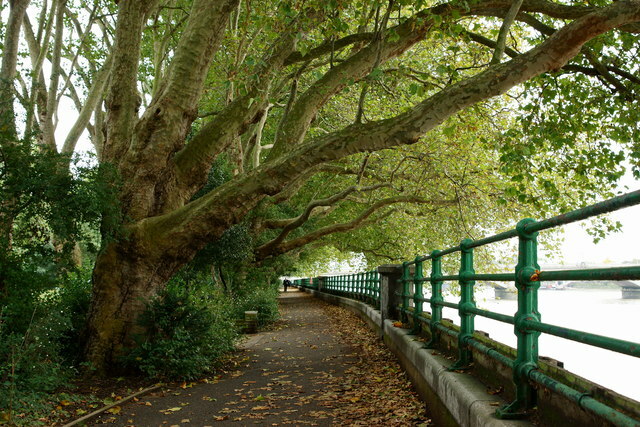 Thames Path is a 40-mile-long route within the Thames that can be explored by foot but it’s best if you choose to do this by bike. Like this, you can discover all the wonders including some nice beaches or even one of Charles Dickens’ favorite places to hang out. 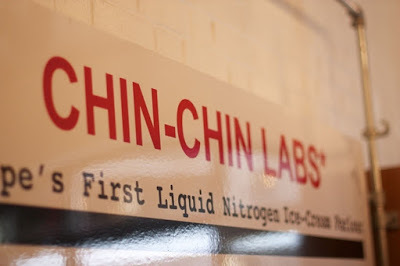 Chin Chin Labs is a genuine place where you can eat different kinds of exotic types of ice-cream and the star of them all is the liquid nitrogen ice-cream. Being the first of its kind in Europe it attracts lots of hungry tourists especially because you can see the whole magic in the window and waiting for your order is never boring because the clouds from the laboratory give you a perfect show. The best part is that you can have this unique ice cream in a sundry palette of flavors. Even if you are not a very big fan of ice cream you won’t be able to pass by this place without staring for a while. 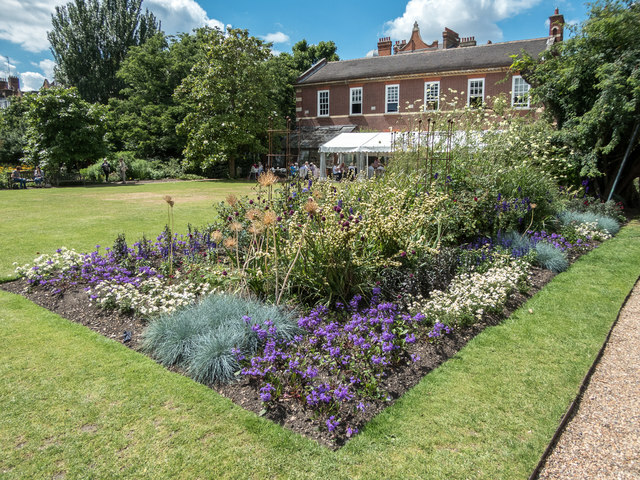 Hidden inside Holland Park you can find a splendid green gem. 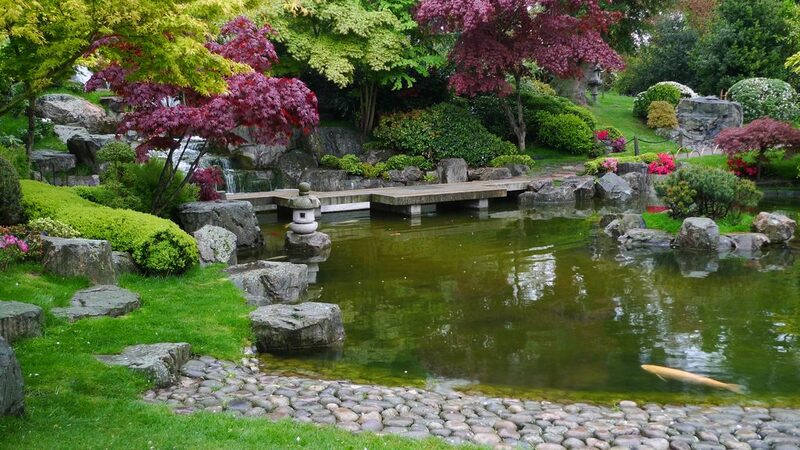 The Kyoto Japanese Garden opened its gates in 1991 and it represents a gift that treasures a long-term friendship between two countries: Japan and Great Britain. Here you can find some pretty hidden places that going to surprise you with peacocks, winding paths or even an opera house. If you want a quiet afternoon in Japanese style you should definitely schedule a walk on these green paths. 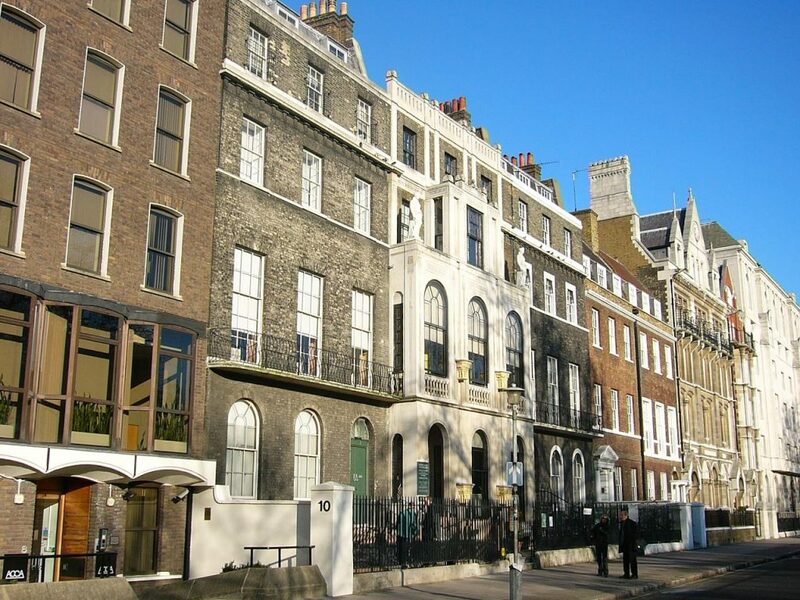 The location of the museum is represented by the house of the former architect Sir John Soane, architect of the Bank of England. 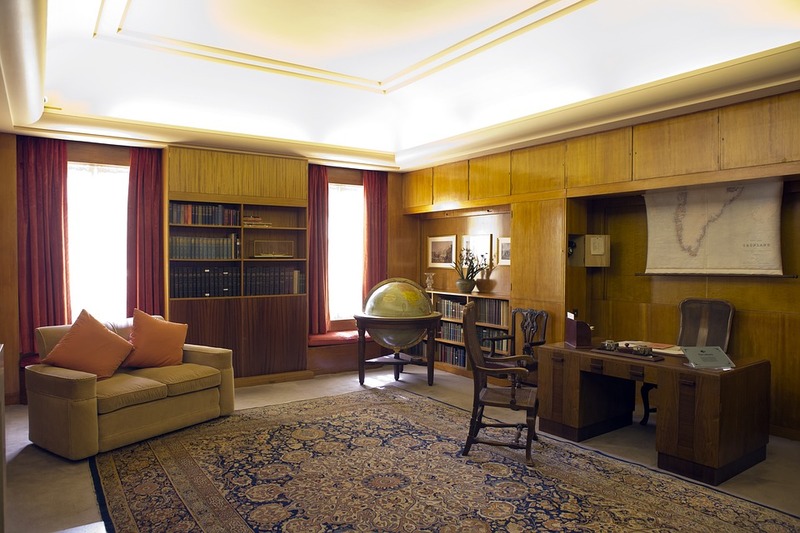 The uniqueness of this is a museum is given by the fact that Soane got to choose where everything is placed. Here you can find more than twenty thousands of drawings. If you are passionate about the architectural and technical design you should pin this place on your bucket list. Next, on the list, we have a more peculiar destination where tourist can go on a tour of the former artists’ house which is shown as if it nobody moved anything from the eighteenth century. You will wander around in a house with beds not done and with food still on the table, uneaten. This is an experience that has as a goal to bring you back in that era and to feel closer to the people that lived that kind of life. If the day is chilly and rainy you can put this on your “to-do” list. In the south-east of London, the Royal Borough Greenwich overlooks and one of the greatest buildings of this complex is the Eltham Palace. Rated as a paragon of modern design, the mansion combines harmoniously a medieval design with Art Deco elements. The former house of Henry VIII, the palace downgraded when a couple of rich citizens transformed it in an entertainment home in the 1930s. Now it is opened for the curious people that want to visit and know about Henrys’ stories and adventures. It is a shame that even Londoners tend to forget about this five hundred years old wonder. Chelsea Physic Garden opened its gates in 1673 and guards more than five thousand plants some of them very rare or with great medicinal properties and this is the reason why scientist still have on-going studies on these plants to find out either their origins, properties or how to protect and conserve them. If you find yourself around the Thames you should definitely reserve some time to explore this green paradise forgotten by the people. If you are a Harry Potter fan and you want to be closer to that experience you really have to take some time in Daunt Books store. 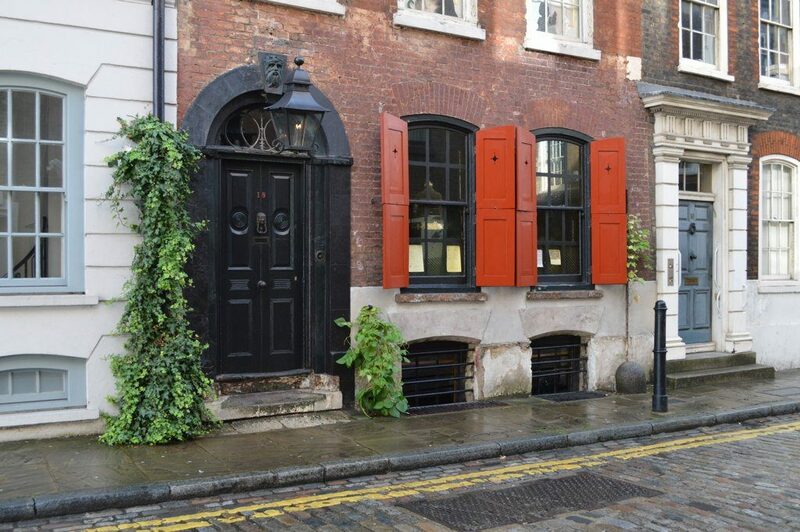 With the opening gate on Marylebone and an interior made exclusively out of wood you will feel charmed and will want to spend more time among the books that he offers to sell. The store strength is the traveling book section but if you are interested you can find books in any domain there. 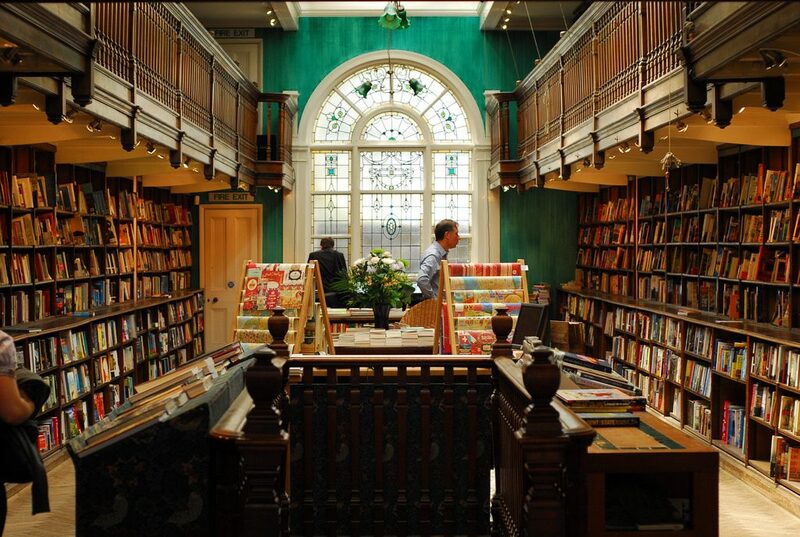 Daunt Books is the best place for every geek that lives inside us. As you can see London remains one of the most mysterious cities on the Globe. With a world secret world that lives inside the world that tourists know you will need more that one holiday to cover all the attractions that the metropolis can offer. So hurry up, pack your things and book a flight to Shakespeare’ land.